Our second season of “Unheard L.A.” continued this March at the Downey Theatre in Downey, home of the oldest-operating McDonald’s and birthplace of Taco Bell, the Carpenters and the NASA space shuttle program. KPCC In Person’s fifth installment of “Unheard L.A.” featured stories that reflect and celebrate the diversity and complexity of Los Angeles. Audiences joined host Bruce A. Lemon Jr. for the live show and stuck around afterward for a mixer with the performers and fellow attendees. As part of this series, we’ll be hearing true stories from people of different walks of life and diverse experiences. While all of our programming is intended to be inclusive and for a broad audience, it’s possible certain themes or language may not be deemed appropriate for all ages. If this were a movie, we’d probably rate it PG. KPCC is a non-advocacy, nonpartisan, nonprofit media organization. The views and perspectives presented in our “Unheard L.A.” series do not constitute an endorsement by KPCC. 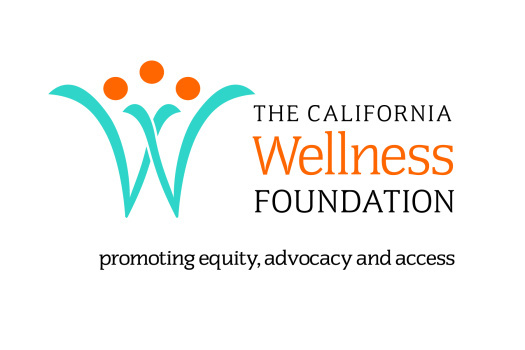 KPCC In Person series "Unheard LA — the stories of where you live” is funded in part by a grant from The California Wellness Foundation.